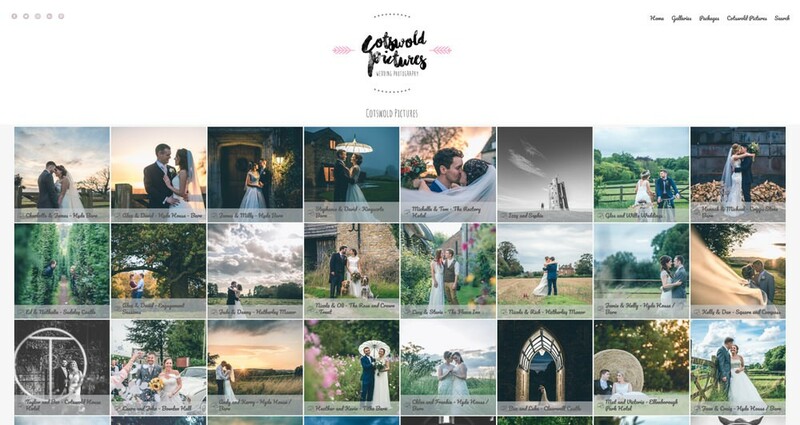 Hi, my name is Noel from Cotswold Pictures and I am based in Cheltenham, I predominantly focus on Cotswold weddings but also travel all over the UK too and if lucky sometimes overseas. I specialise in a very relaxed form of documentary or reportage photography. My approach is creative with a non obtrusive nature capturing the very essence, fun and personality of you and your wedding, leaving you with beautiful lasting memories of your big day. I have been a keen photographer since the age of 13 when my father gave me my first 35mm camera. It was a Russian Zenit and served me well as I developed my taste for photography. As a younger photographer I idolised a family friend Suresh Karadia who is a successful and established photographer that was then taking fashion shots, worldly shots for fleet street amongst many other jobs, photographing the Royals, A-list celebrities and Politicians, but the one shot that really inspired me was a picture of the Berlin Wall, at the time the East and West finally joined and the wall was broken down. 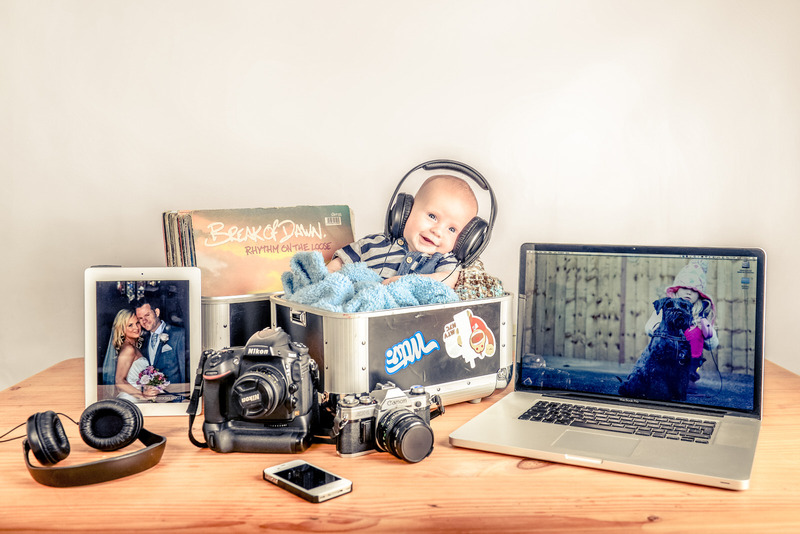 My career background was in design and developed further in to photography as time went on, this giving me a natural eye and creative edge with my photography. I was in publishing for a few years and concluded my design career there for 3 photographic magazines, Photography Monthly, Professional Photographer and Turning Pro. I was very fortunate to meet many great people in the industry, design, write and photograph for the magazine, with some amazing trips overseas such as Sri Lanka to photograph the Blue Whale, but it was time to concentrate purely on my photography and pursue the avenue of weddings. It is a fantastic job, I get to meet a lot of lovely people on such a happy occasion, being part of something so special and being able to give Bride’s and Groom’s an insight to their wedding that they wouldn’t normally see throughout the day. On more of a personal note, I am married to beautiful wife for almost five years, have three gorgeous children, although i am biased, and we capped off the family with a crazy dog, so life is never quiet, but i wouldn’t want it any other way… not that i get a choice! Visit my Wedding Galleries to see a range of photographs from some of the finest Cotswold venues such as Hyde House / Hyde Barn – Stow on the Wold, Great Tythe Barn – Tetbury, Kingscote Barn, The Matara Wedding Centre, Cripps Barn and Cripps Stone Barn, Elmore Park, Wyck Hill House Hotel, Manor by the Lake, Mickleton Farm Barn, Berkeley Castle, Clearwell Castle and many more venues in and around the Cotswolds.